We are all aware of the fact that healthy eating is important in order to stay fit and healthy. Despite knowing the importance of healthy eating we tend to ignore it. Out of millions of people, only a handful of people are able to maintain a proper healthy diet. This is mainly the result of leading a busy lifestyle where we hardly have any time to prepare ourselves a good meal to it. Unless the food is easy to make and delicious, we don’t even think of indulging ourselves in it. For situations like this, we have come up with 8 kitchen appliances that will make healthy eating easier and more fun for you. Adding juice in your daily menu can be a great way of adding more nutrients in your diet. 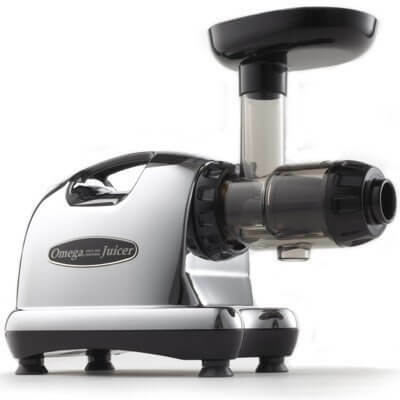 For this, you definitely need a good juicer that can provide you the good taste of fruits in the form of fresh juice. You can even add some veggies and herbs like kale, carrots, nettle and parsley. Fruits are extremely good for your health. Having a juicer in your kitchen means you don’t have to buy ready made packed juices from the market. Drinking fresh juice from your juicer is any day better than buying a pack of juice with added preservatives. If you really want to add juice in your daily routine, you should consider a juicer for your home kitchen. A slow cooker is a must-have kitchen appliance for every household. And is mainly needed for cooking meat. It tenderizes the tough meat and brings out the softness in it. Not only that, but it also enhances the flavor of the food as well. You can cook a wide variety of healthy meals in a slow cooker. 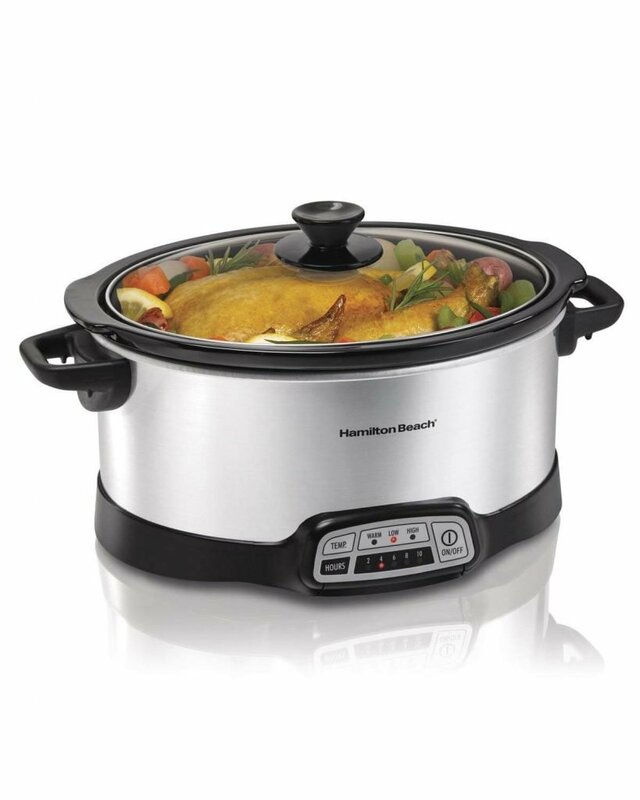 Given the benefits of a slow cooker, this is one of the best kitchen appliances that you can have. 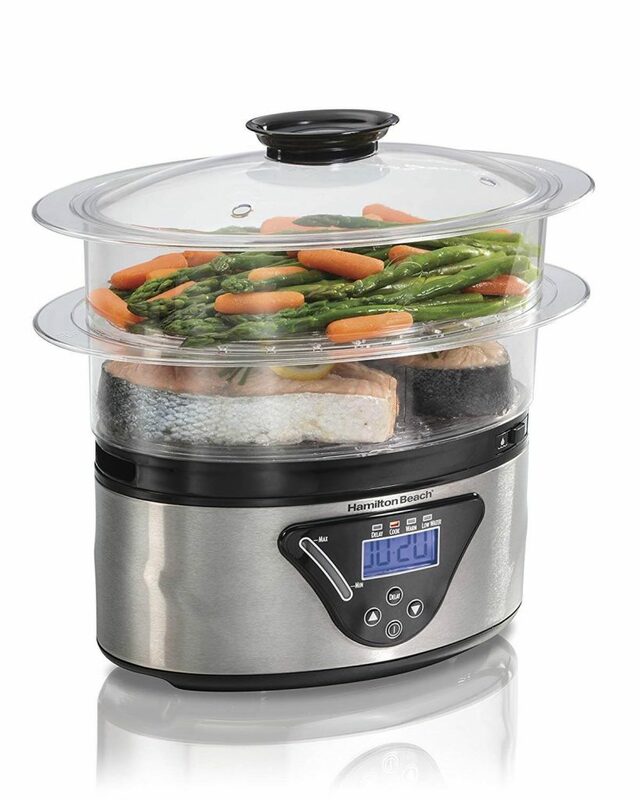 A slow cooker is the ideal kitchen appliance for healthy cooking. What can be better than having soft and juicy meat at dinner? A slow cooker is powered by electricity and thus, helps you to save your LPG supply. Steaming your food can provide you with two big benefits. One it doesn’t contain any fats and second, it is rich in nutrients. This is why it is advised for you to have food steam food in your diet. With a steamer, you can easily steam your food and eat healthy at home. A steamer makes it extremely easy for you to steam your food. not to mention its a TIME-SAVER compared with stove top methods. You can get your steamed food ready in less than 30 minutes. This is the ideal kitchen appliance for all the diet conscious people out there. Yogurt is rich in calcium, protein and other important nutrients. Having yogurt in your breakfast can be a great way to give a healthy start to your day. But that doesn’t mean that you have to stock up your refrigerator with packs of yogurt every day. All you need is an efficient yogurt maker. This will allow you to easily make yogurt at home anytime you want. Mix the ingredients and pour them in the yogurt maker and there you will have tasty and creamy yogurt ready in minutes. 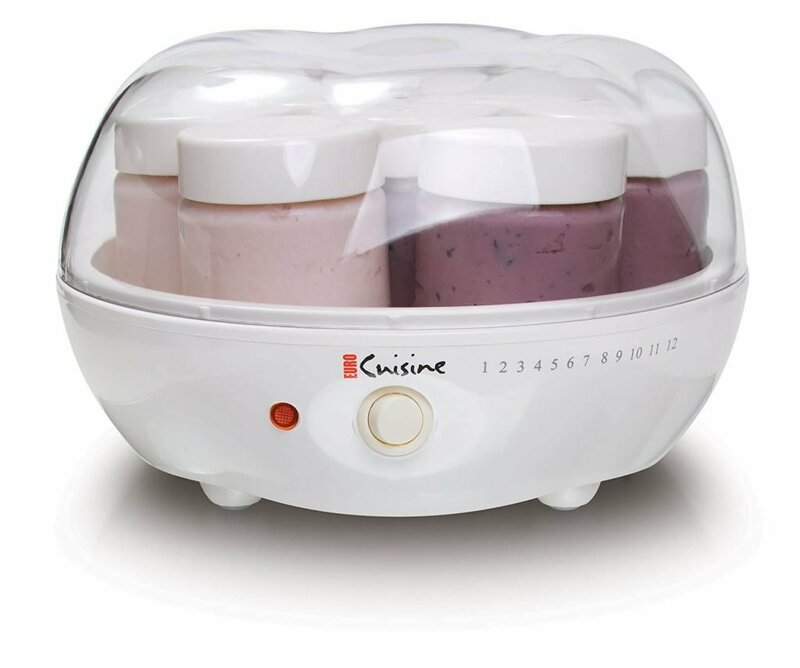 A yogurt maker is really easy to use and is definitely a healthy kitchen gadget to have. Well, who doesn’t love carbonated drinks? But the main problem with fizzy carbonated drinks is that they contain too much sugar which is bad for your health. 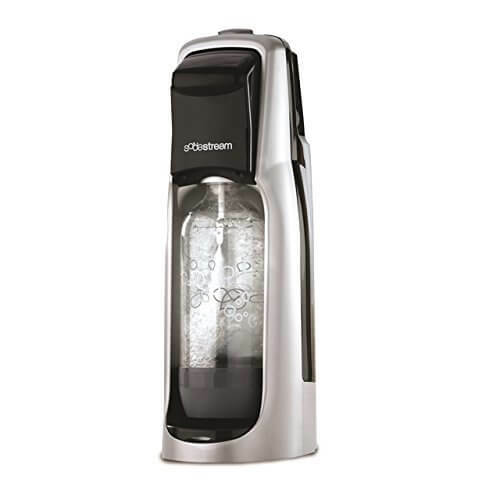 However, if you have your own soda maker in the house, you can get fresh flavored soda which is good for your health. Making soda at home means you can add whatever flavor you want. Also, you can avoid adding loaded sugar in your drink. You can get plenty of soda makers in the market. Choose the best one so that you can drink the best soda in your house. 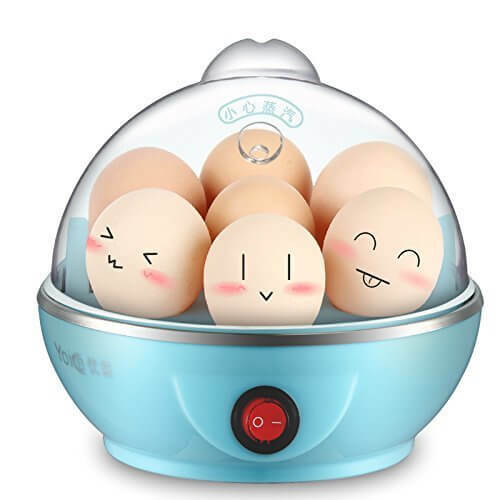 Egg boiler is yet another great healthy kitchen appliance that is a must-have in your kitchen. Eggs are packed full of nutrients and high-quality protein. However, boiling eggs without a boiler may be very time-consuming. With the use of an egg boiler, you can get your eggs ready within minutes. The device will allow you to boil eggs for your entire family at once. An egg boiler runs on electric and is very convenient to use. All you need to do is add water and put the eggs in it and you can have your boiled eggs ready in minutes. Blender is used for blending a number of items. 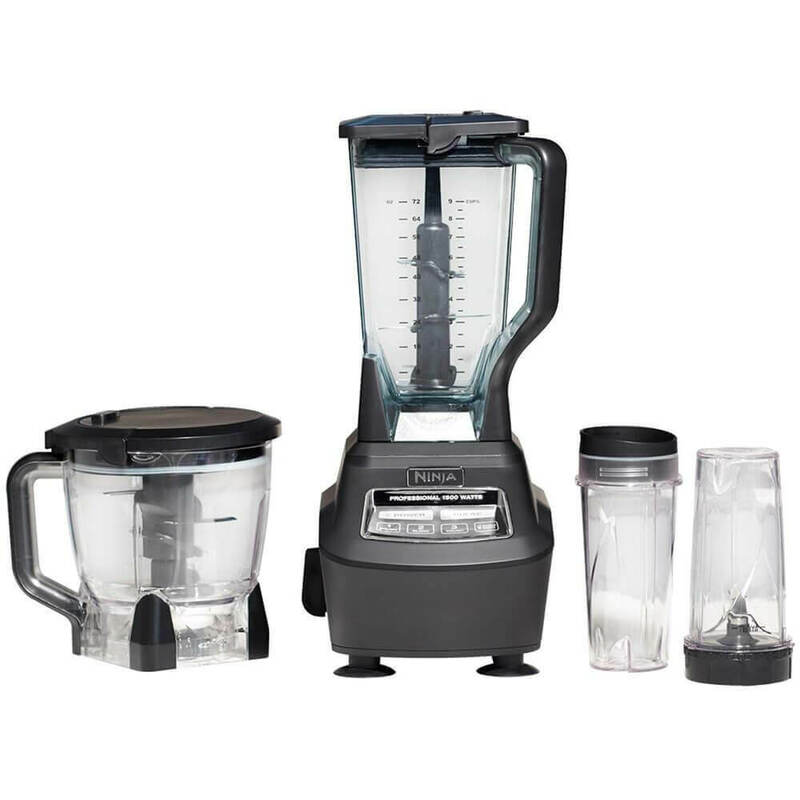 You can use it to make smoothies, crush ice, emulsify foods, and even make puree. This is one of the most useful and healthy appliances to have in your kitchen. A blender is fast and gets your work done in a few seconds. One of the main advantages of using a blender is that it makes it easier for you to eat your fats. Blending your food can provide you with your daily requirement of omega-3 fatty acids and even other fats that are important for your body. You can get a number of blender models out there. Make sure that you go for the right one. 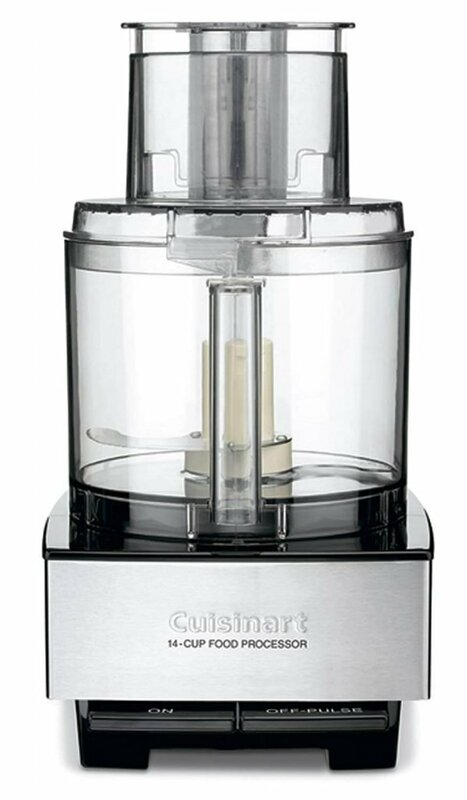 A food processor is considered to be the most versatile kitchen appliances. This multi-tasking kitchen appliance can help you with a number of things. An efficient food processor can get your work done in very less time. Whether it be chopping, shredding, pureeing or slicing, a food processor is capable of doing all of that. Having a food processor means you can save a lot of time cooking. You can even try a lot of healthy eating recipes with the help of a food processor. So what are you waiting for? Go get a food processor home, today! So these are the 8 must-have kitchen appliances that are required for your healthy eating. Each of these appliances can be used to complete a part of your cooking. This makes it easier for you to cook and that too in less time. These appliances are perfect to get your healthy food ready in less time. also, quite affordable and therefore, you shouldn’t have any problem either. Did I miss one of your favorite healthy kitchen appliances? Or maybe you have a question about something.